For the Rodgers whānau, dealing with the past was one of the most important steps their whānau had to take to help build towards a positive future. But it wasn’t easy. While the whānau knew they wanted to create positive change working out how to do that was one of their first challenges. 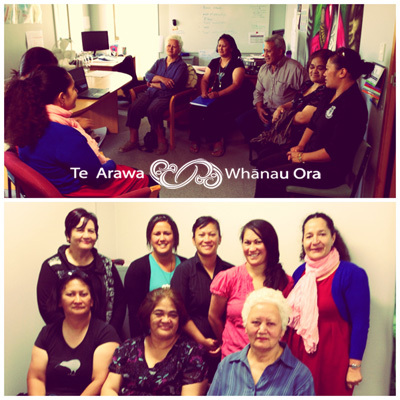 Enter Te Arawa Whānau Ora Collective, a group of nine social service and health providers working together to support whānau and families (Māori, Pākehā, Samoan, Indian, etc.) to work and build towards achieving their dreams and aspirations. Matriarch of the whānau, Bea Harris, began working with Te Arawa Whānau Ora paearahi (navigator) Sunny Teki-Peatly to dream, plan and achieve their whānau goals. In addition, the support of Ms. Harris’ sisters and nieces along with two close friends and whānau support-practictioniers Mere Wharemate-Leathers and Grace Dorset, was instrumental in helping make the wānanga a life-changing event. 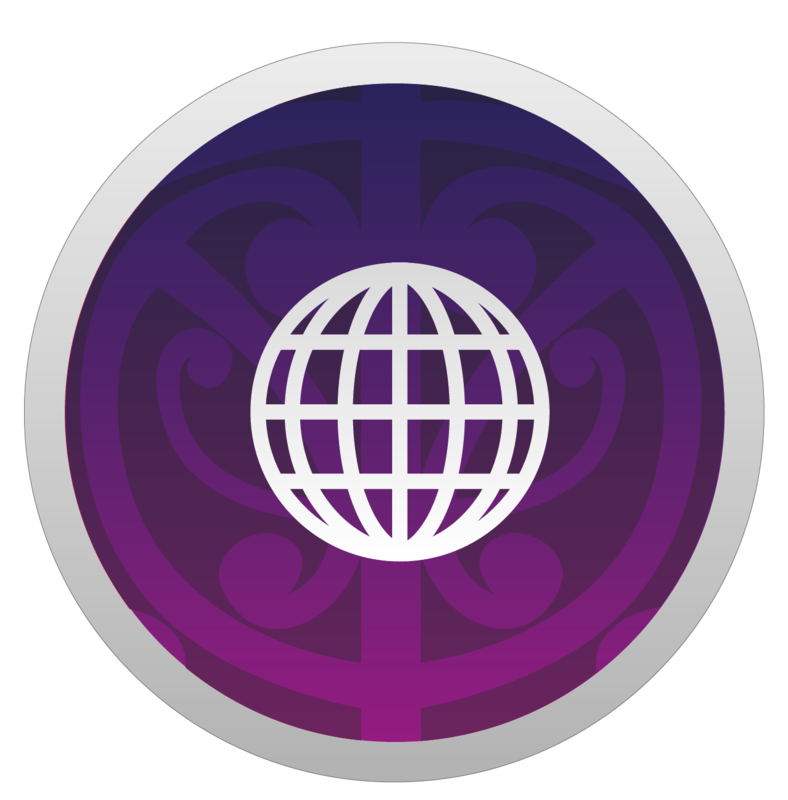 Together the whānau developed, organised and planned a whānau wānanga that would deal with issues of both whakapapa and domestic violence, in a culturally save and whānau-friendly way. The hui was a place for the whānau to “sit down, talk and get real” says Ms. Harris. Ultimately for the whānau it was simply about “keep(ing) our children safe”. Over 50 whānau members came from around the country to take part and the one-day event turned into a three-day event. The kaupapa of the hui began by focusing on helping the family to understand the whakapapa (genesis) of their domestic violence within the whānau. But as the wānanga progressed it evolved to include information for tamariki, rangatahi, pakeke and koeke about fire safety, water safely as well as voting and why it is so important. The outcome? Ms Harris feels the whānau now have a new sense of “calm” in just a word they are ‘happier”. While they know there is still much more mahi to be done, they also know that they have the power to transform their own lives and the lives of their children and moko. As a result of this hui another wānanga has been requested by their extended family and is planned for late April.